Personalised Liquorice Selection Bucket. 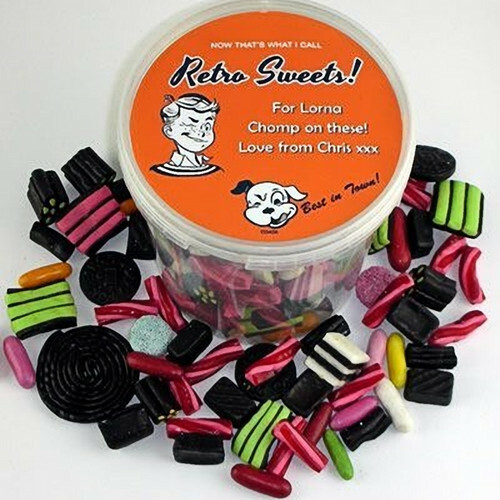 Looking for a gift that every liquorice lover will adore... and where you can add your own special message? This is perfect. And finished off with a stunning, glossy label to which you can add your own special message.